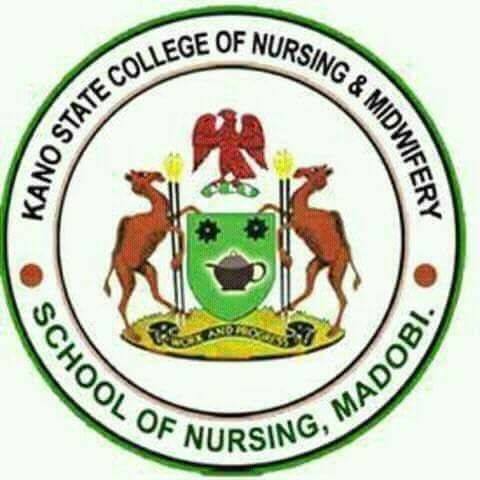 The Kano State College of Nursing and Midwifery, School of Nursing and Midwifery, Madobi Admission Forms for 2018/2019 Academic Session On Sale. Date: Wednesday 18th April, 2018. Venue: College Office located at the school of Nursing Kano Behind Aminu Kano Teaching hospital (AKTH). NOTE: All interested students should come along with his/her SSCE result.